1. 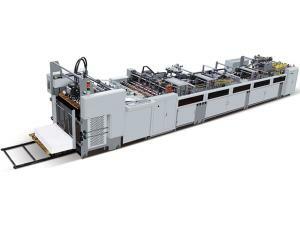 The paper bag making machine ZB960C-330 is particularly suitable for large-scale production. 2. 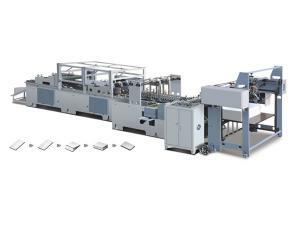 It is capable of completing printed paper feeding, positioning, creasing, bag body folding, accordion folding, bottom gluing, compressing, and paper bag discharging, at one stroke. 3. 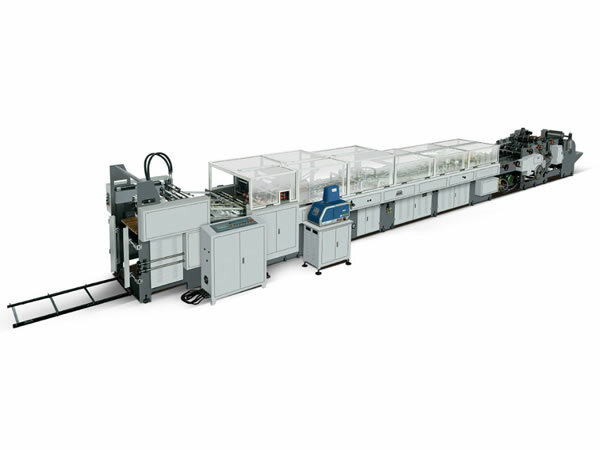 Employing innovative variable speed drive technology, our paper bag forming machine realizes traceless and seamless bottom shaping and sealing, by integrating the advanced bottom forming system, as well as the vertical and transverse creasing system. 4. Thanks to the PLC and the variable frequency speed controller, our paper bag making machine has high productivity, and the paper bag produced has first-class quality. 5. 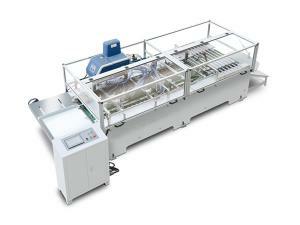 The bonding device for the hand bag making machinery is applicable for making the paper bag with wide and narrow edge. 6. The hot melt adhesive and water-based glue gelatinizing device can satisfy diversified customer demands. 7. 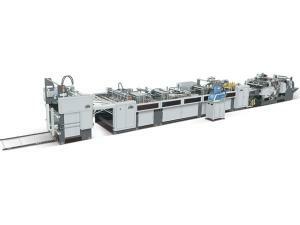 Installed with advanced paper feeding device, the automatic paper bag production line supports continuous material feeding. 8. This paper bag making machine is engineered with screw rod adjusting device, realizing convenient adjustment in the shortest possible time. 9. 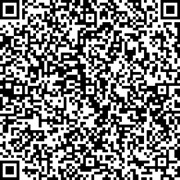 Aside from the said features, our product is also characterized by easy control, simple maintenance, and convenient debugging.